RECYCLE. 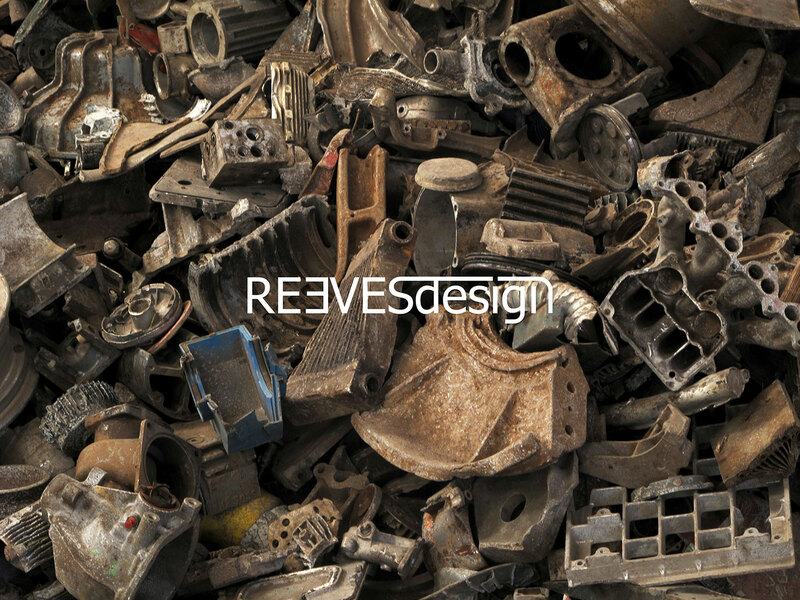 All REEVESdesign cast aluminium product is made out of miscellaneous scrap motorbike engines and other aluminium waste, this is pure alchemy - recycling from detritus to desirable and meaningful product. Always design thoughtfully, conscientiously and responsibly.